NADLAN 2000 is a professional Brokerage Office located in the heart of Jerusalem. 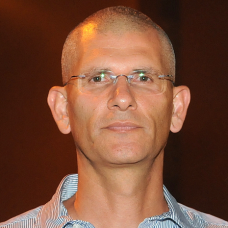 Assaf Epstein is the owner and manager. Licensed Real Estate Broker & Consultant. Vice Chairman of the Jerusalem Chamber of Real Estate Brokers. Member of the NAR (National Association of Realtors).